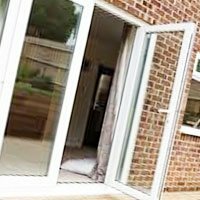 We are experts in uPVC doors, Patio Doors, Composite Door and Bi Folding doors so if you are after expert advice on a quality long-lasting door that is tailored to your home, then our services are just what you need. 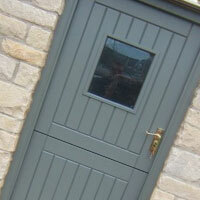 As experienced door company operating from Scunthorpe, we make all of our bespoke doors just to your requirements. 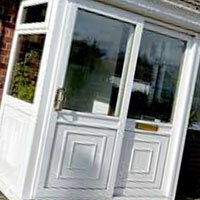 You won’t find another door company that can deliver a quality service with great value for money. 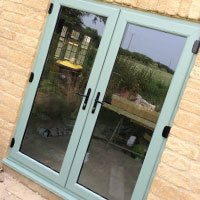 Our french doors are unique, so are bespoke and made to order which means we can make your dream doors to your exact sizes and requirements, all our door are available in all woodgrain foil colours including our Light oak, rosewood, Grey, cream and are available in any shape to arch openings. 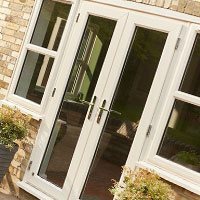 side panels and top lights are good for letting in more light to brighten up those dark hallways, please feel free to contact us for a free quotation or call into our Scunthorpe showroom. 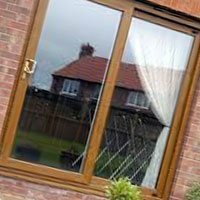 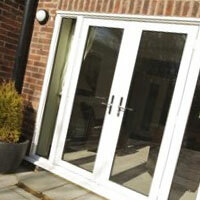 Heat insulation - all patio doors have a low-E double glazed coating with warm edge spacer and argon gas filled.